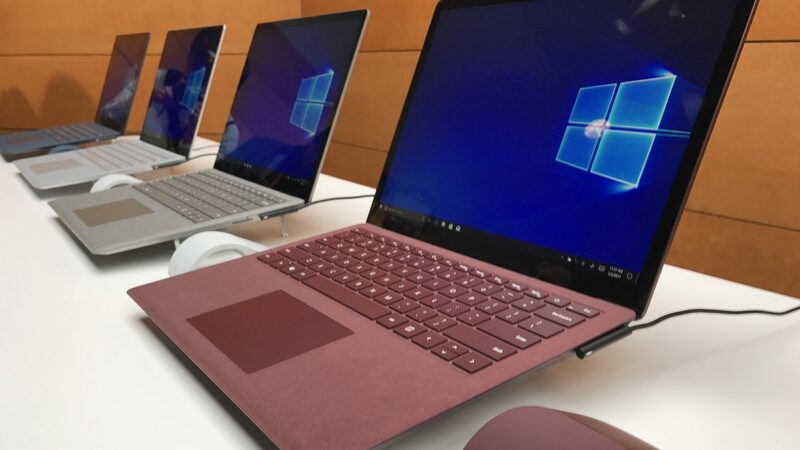 Microsoft may be in a pickle right now due to the hiccupy rollout of its latest Windows 10 October 2018 Update, but that’s not stopping the company from supporting the previous versions of Windows 10. The company has released Windows 10 cumulative updates to several previous versions of the operating system, including the April 2018 Update, Fall Creators Update, Creators Update, and the Anniversary Update. Today’s release bumps the build number up to 17134.345 (KB4462919), bringing security updates. Windows 10 cumulative update for the Fall Creators Update bumps the build number up to 16299.726 (KB4462918), bringing security updates to several components of the OS. You can head over to Microsoft to learn about Windows 10 1709 known issues; there are none with the April 2018 Update. You can install the relevant Windows 10 cumulative update on your machines through Settings > Update and Security > Windows Update > Check for updates. Alternatively, you can manually download these files from Microsoft Update Catalog.